April 7th-13th is National Library Week. 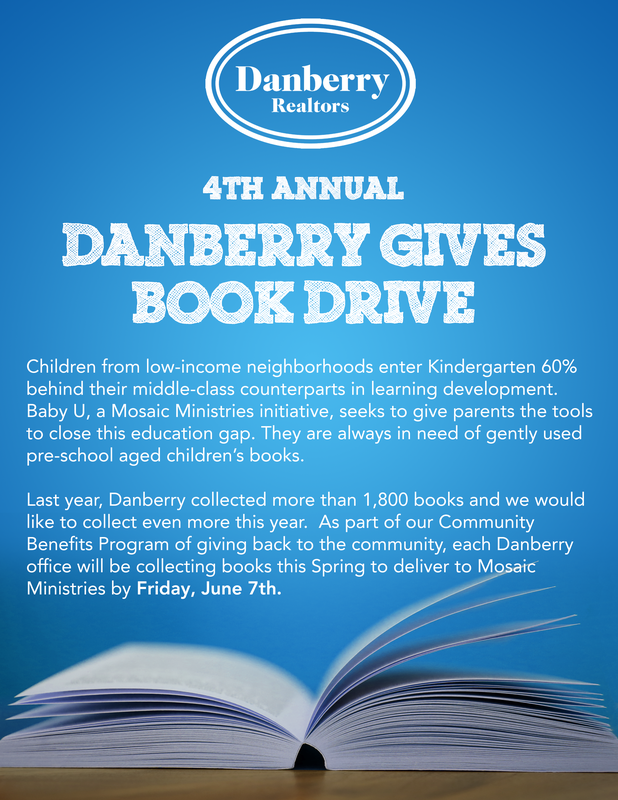 To celebrate the importance of reading, Danberry has just kicked off a campaign for donations towards our annual book drive in partnership with Mosaic Ministries. Children’s literacy is an important part of Danberry’s philanthropic mission. 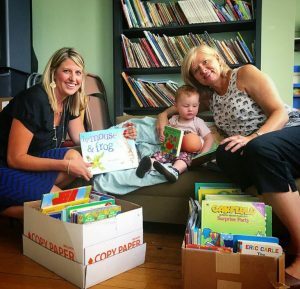 Since 2016, over 4,000 children’s books have been donated to Mosaic Ministries. In 2018, more than 1,800 books were collected an the goal is even higher for this year! The mission of Mosaic Ministries is to aid in high quality education for children in our area and provide better chances of a college education. They also provide classes and mentoring for pregnant and new parents that teach nutrition, parenting strategies and life skills. Focusing on youth is one of the most beneficial ways to improve the community and Danberry is very proud to partner with an organization that aims to do just that. 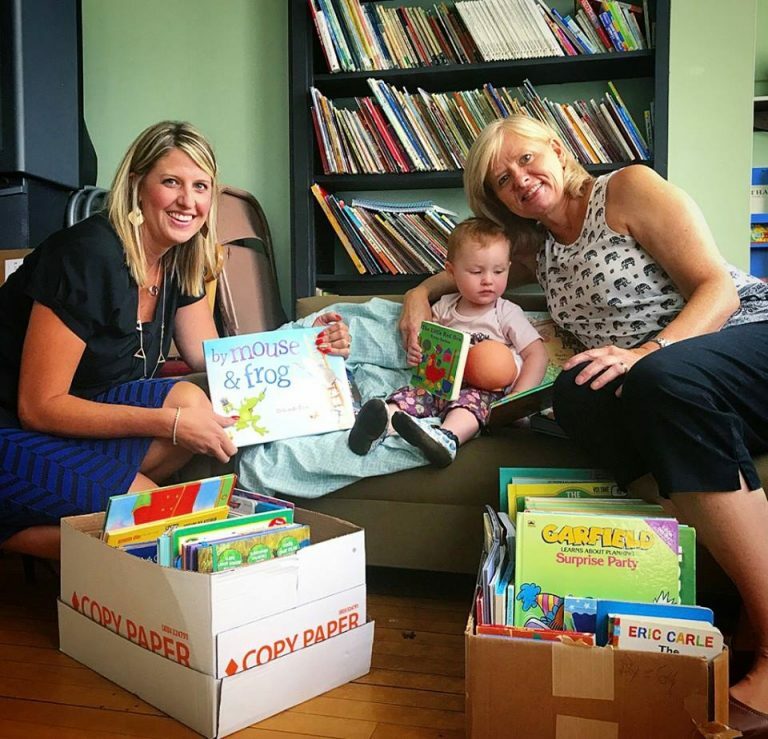 Please drop off gently used preschool books to any of our Danberry offices until June 7th. Our Danberry Westgate office, located at 3242 Executive Parkway, accepts year round donations.